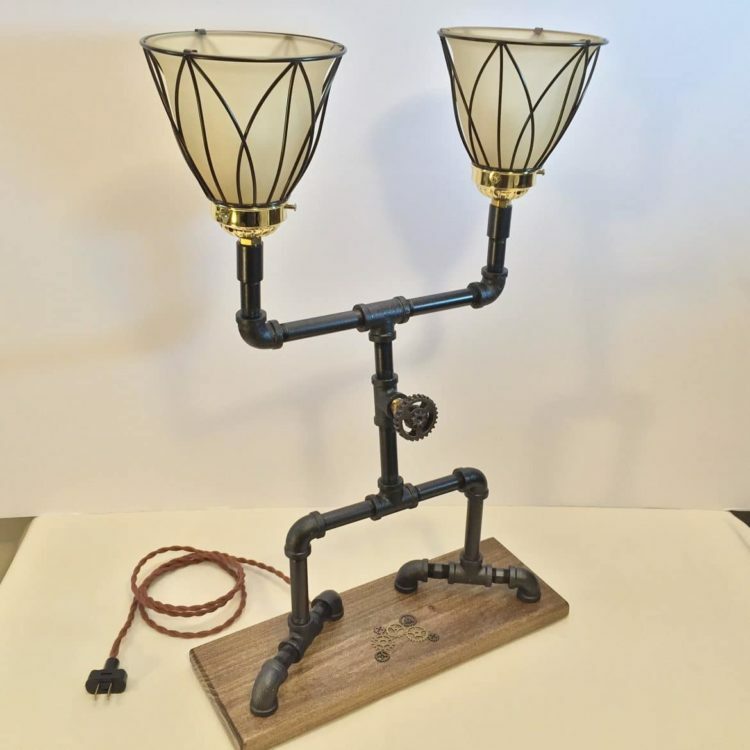 Gearsmith: Unique desk lamp design using 3/8″ black iron pipe and fittings. Topped with two caged glass globes. The pipe was degreased and hand burnished, then sprayed with a slightly metallic charcoal paint, then a satin clear coat polyurethane finish. Finished with a rotating gear type switch in the middle and a group of gears on the base for accent. 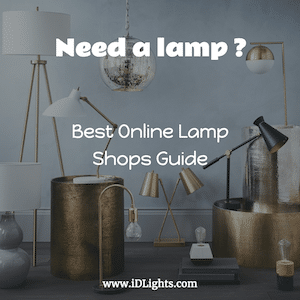 This lamp is a nod to the steampunk style, but quality enough to look good in any home or office.